It all starts with a warm chocolate chip cookie, a simple touch that sets the tone to create a rewarding experience for a guest's entire stay. DoubleTree by Hilton understands that doing the little things well can mean everything. 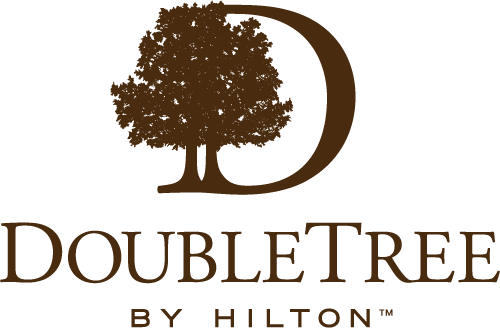 If you appreciate the little things and enjoy creating exceptional experiences through perfecting little details, you may be just the person we are looking for to work as a Team Member with DoubleTree by Hilton. Because it's at the DoubleTree at Hilton where the little things mean everything.